StreetsSaluteHipHop - Page 3 of 116 - Check out the latest rap & hip hop music, mixtapes, videos, and news updated daily on TheStreetsSalute. 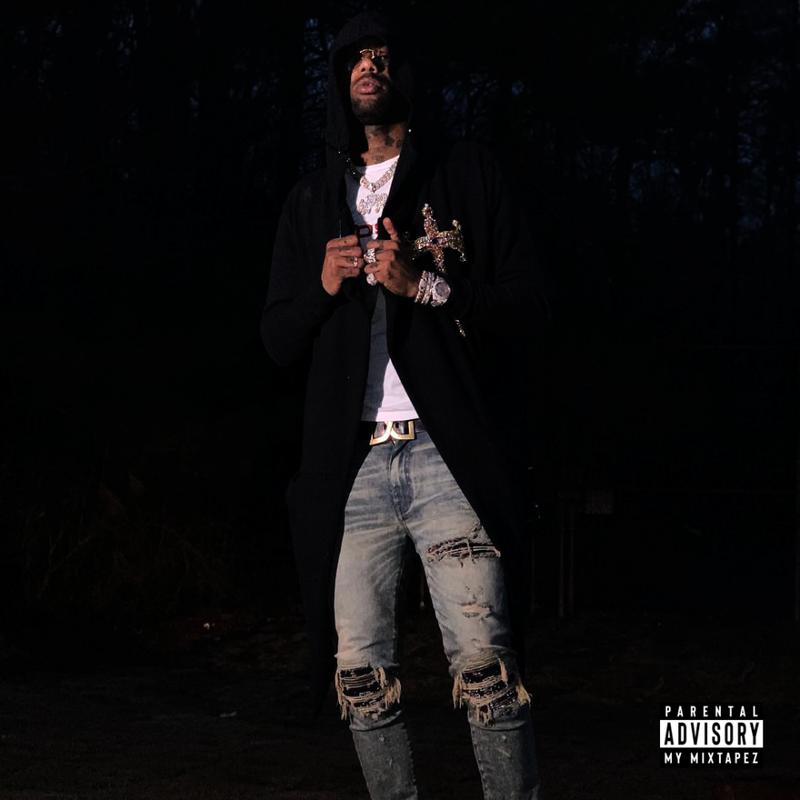 Street Money Worldwide founder Bankroll Fresh drops off “Extras” single from his highly anticipated “In Bank We Trust” project. 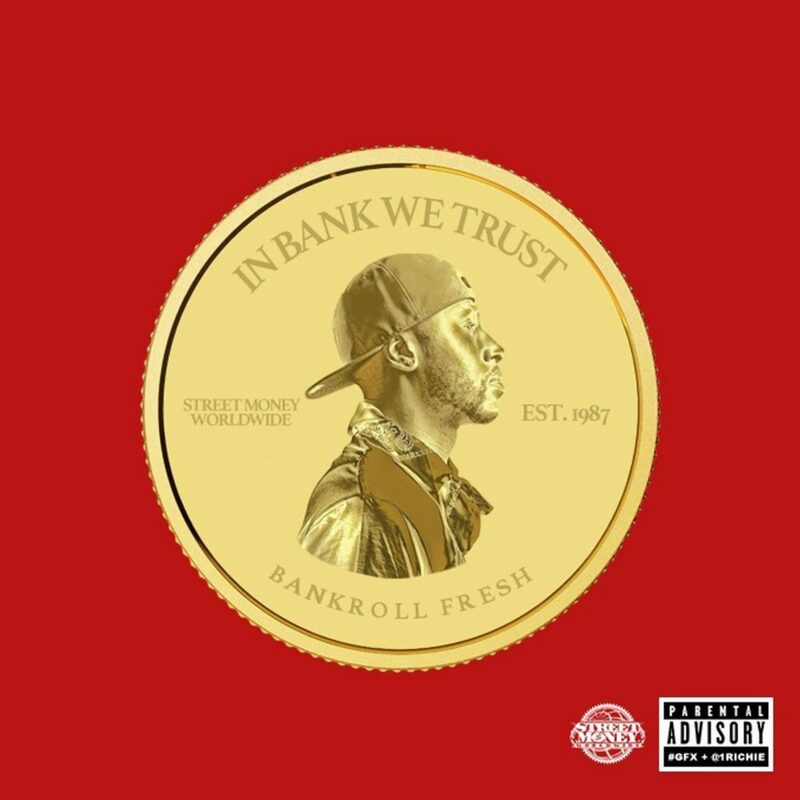 Long Live Bankroll. 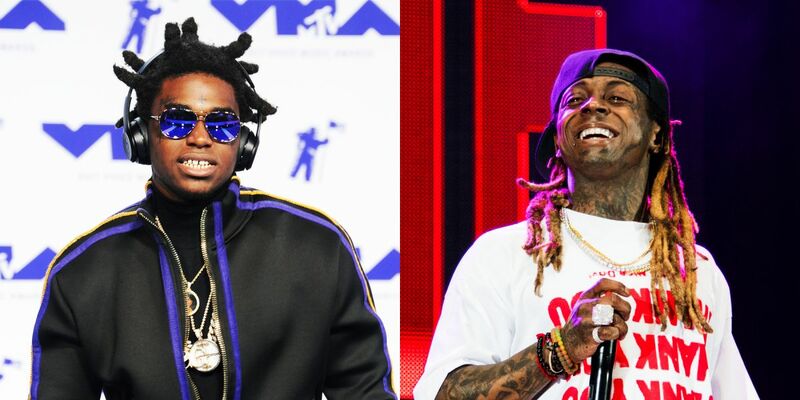 Kodak Black takes shots at Lil Wayne. Kodak Black appeared to have some negative things to say about Lil Wayne last night during his appearance at Club LIV. It didn’t take long for Reginae Carter to catch wind of the comments and issue a response of her own, blasting Kodak for speaking ill on her father’s name. Kodak responded to the comments while trying to clarify what he said on stage. #KodakBlack takes shots at #LilWayne ?‍♂️? 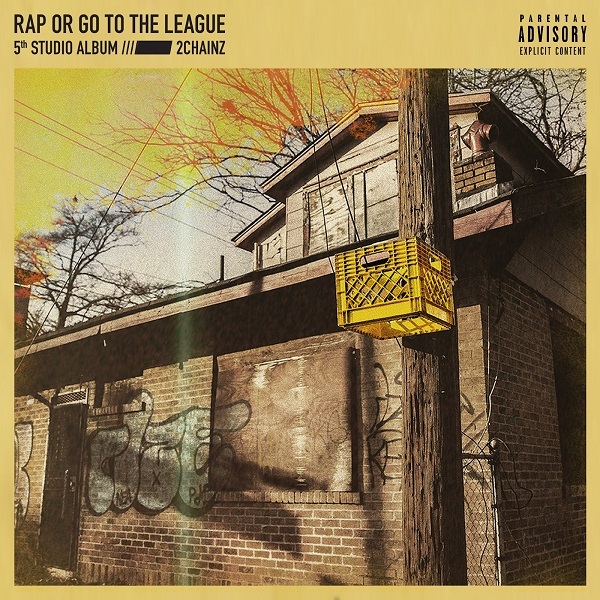 The Lakers’ very own LeBron James was the A&R 14-track project and worked in the studio with 2 Chainz during its development. Features come from Chance the Rapper, Ariana Grande, Kodak Black, Kendrick Lamar, and Lil Wayne. 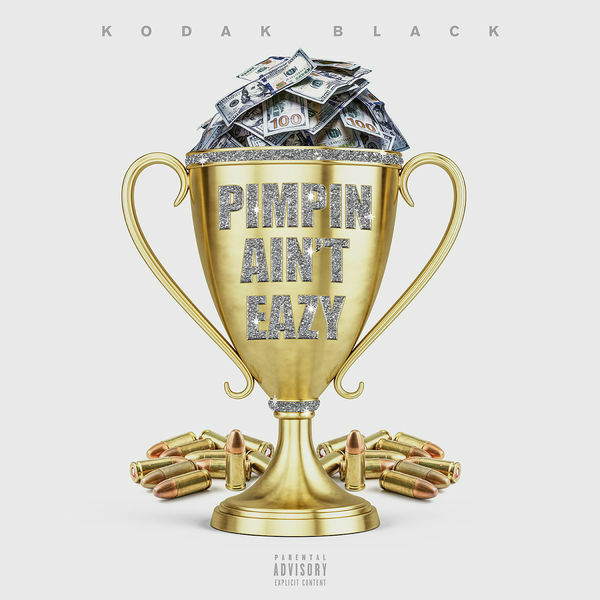 Kodak Black drops off a brand new single titled “Pimpin Aint Easy” just days after his project “Dying To Live” goes Gold. 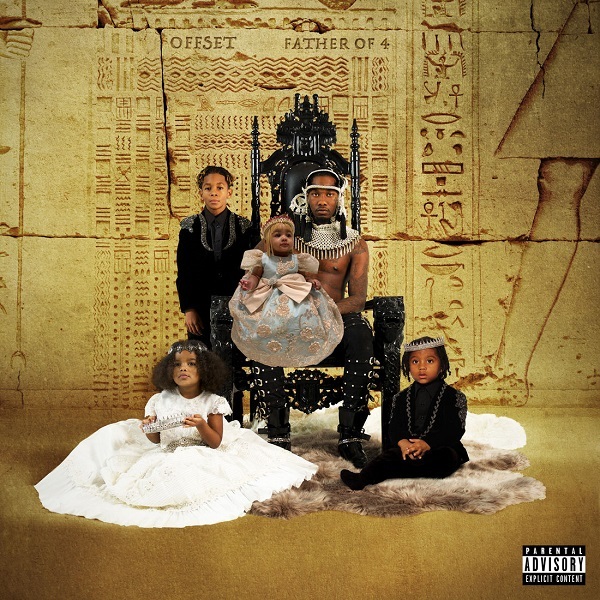 Offset shares his solo debut album “Father of 4.” The project addresses fatherhood & details his four children, Jordan, Kody, Kalea, and Kulture. 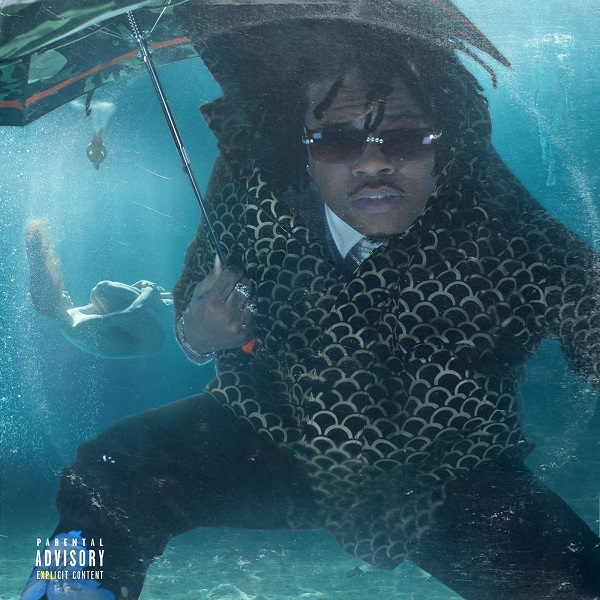 With 16 tracks, features guest appearances come from J. Cole, Travis Scott, Gunna, 21 Savage, Cardi B & more. 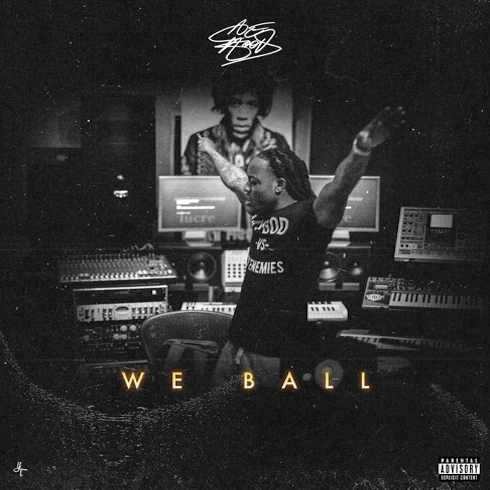 Production is handled entirely by Metro Boomin & Southside. 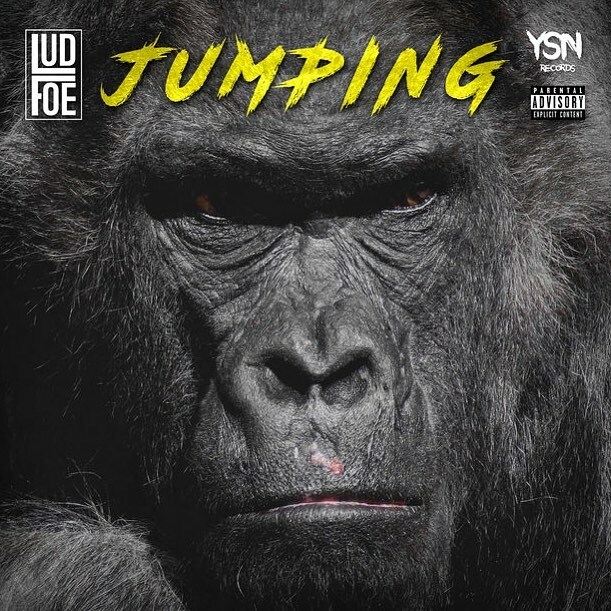 Chicago/Outwest 290 rapper Lud Foe drops off his latest single “Jumping.” It is produced by KidWond3r.